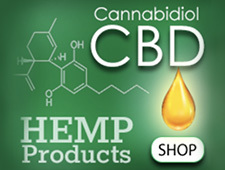 Hemp oil and CBD (cannabidiol) products are available in-office only. 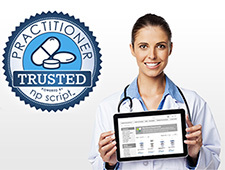 Browse products on the Natural Partners site, and contact my office to order. 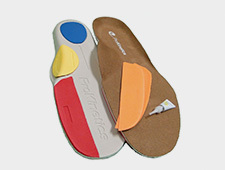 Posture control insoles from Prokinetics to correct foot hyperpronation. 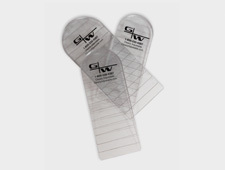 Clearly Adjustable heel and foot lifts to compensate for leg length differences.